For a good part of the Cattaraugus Region Community Foundation's 25-year history, the unrestricted Community Fund has played an instrumental part in the organization's mission to Grow Good in the community. 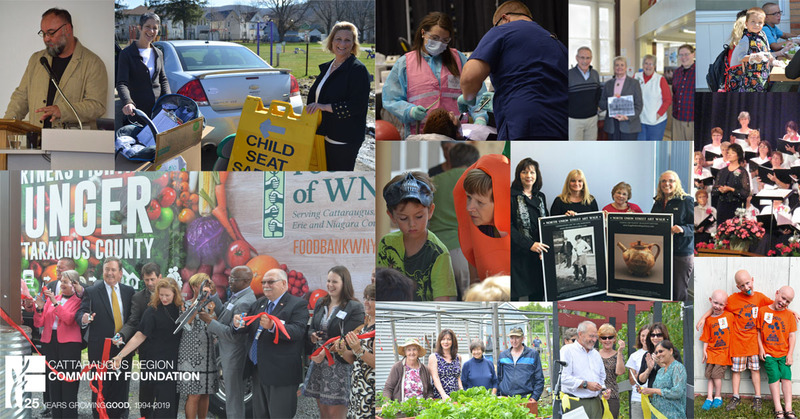 The fund has made possible grants to projects supporting everything from downtown economic revitalization, healthy eating initiatives, community gardens, area disaster relief, keeping area seniors active and more. 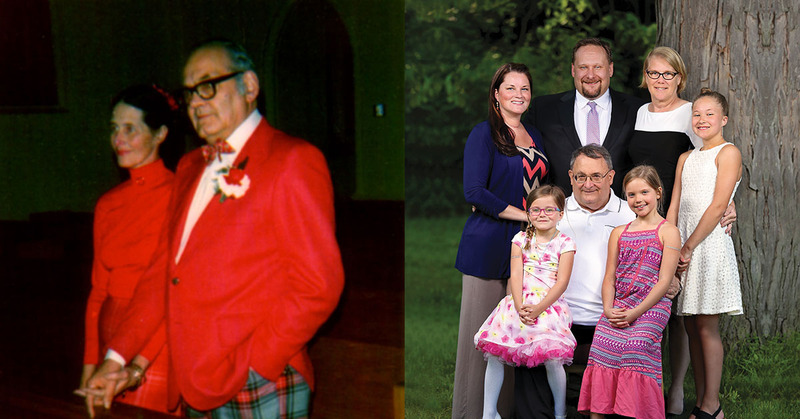 The Reisner family has a long philanthropic history, and the Cattaraugus Region Community Foundation owes a good bit of its history to the Reisners' dedication to supporting the community through that philanthropy. Three major endowments at CRCF bear the Reisner family name, the Doris Reisner Endowment Fund, Lewis and Doris Reisner Fund and Walter and Ruth Reisner Fund - together consisting of some $600,000. 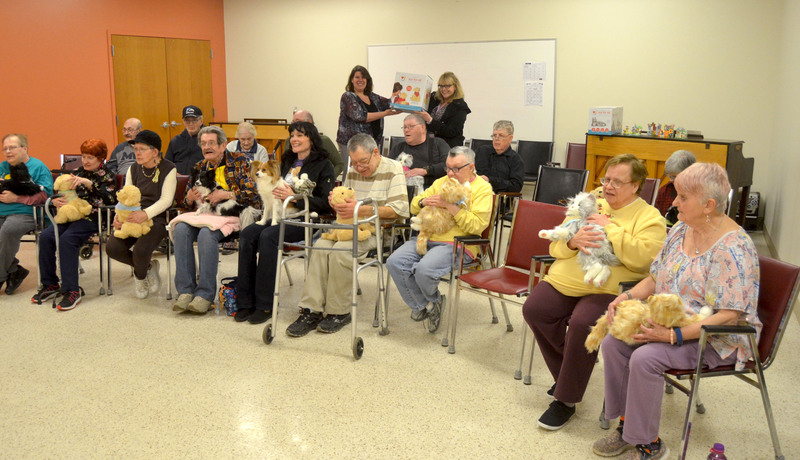 The Cattaraugus County Department of the Aging brought the joy of pets to members of the Linwood Social Adult Day Program at Intandem on "National Puppy Day" in the form of therapy dogs, Maddy and Sunny, and a number of robotic dogs and cats becoming infamous for their own therapeutic benefits. A number of local organizations have been awarded grants from four donor-designated funds at the Cattaraugus Region Community Foundation, to the tune of over $10,500 total. The donors who established these five funds - Luella Potter Endowment Fund, Kay and Oliver Williams/Rushford Endowment Fund, Jim and Gail Olson Mercy Flight Fund, The Rev. Leo J. Gallina Endowment Fund for St. Bernard of Clairvaux Church - designated organizations that mattered to them to receive annual support from their funds. It has been said before that the Cattaraugus Region Community Foundation started with just a group of volunteers and a dream. As CRCF celebrates its 25th anniversary in 2019 even the organization's most adamant advocates and supporters, its earliest board members and first executive director, admit that their expectations for the organization have been far exceeded. The Ernst family has always deeply valued education. When Gerry and Diane Ernst received a surprise gift from their sons in celebration of their 50th wedding anniversary, it was only fitting that gift came in the form of a scholarship fund bearing the family's name. For all his love of football, Patrick Shinners, a skilled high school player and later a dedicated high school official, was about more than the Friday night lights. A scholarship in his memory pays tribute to that. Jonathan Teuscher faced challenges in his 19-year life. But like the most special among us, he knew that anything could be accomplished with enthusiasm, motivation and perseverance. Teuscher was born premature and diagnosed with cerebral palsy. And yet, he never let his physical limitations hinder his pursuits. 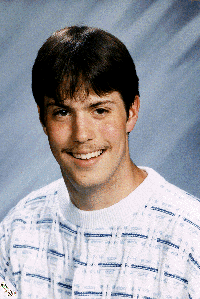 A 1998 graduate of Portville Central School, he was a member of the school's football and track teams. When Jessica Sweitzer, a loving mother and daughter, passed away in 2014 after struggling with bipolar disorder and depression for 10 years, her parents, Pat and Barb Sweitzer, decided to channel their grief into supporting those who may be struggling with similar mental health issues. 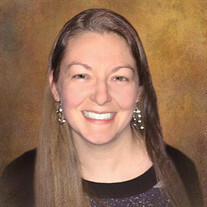 The Cattaraugus Region Community Foundation recently elected four board members, including two first-time board members and two CRCF charter board members. 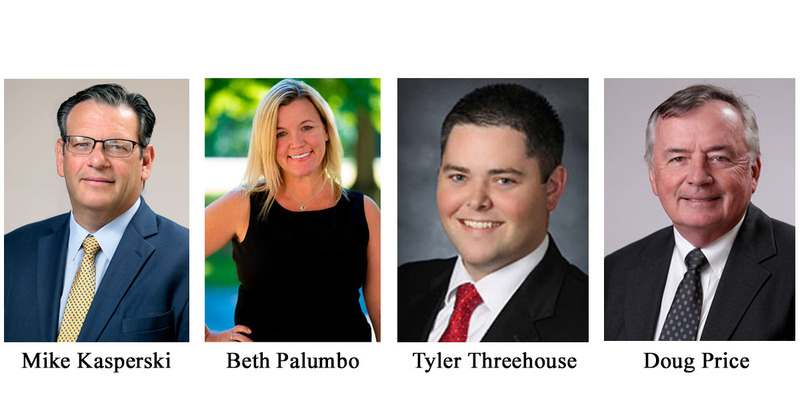 Beth Palumbo, Tyler Threehouse, Doug Price and Mike Kasperski were all elected to the 2019 CRCF board of directors. Joe and Cecily Higgins had a dream of bringing a recreational trail to the Olean/Allegany area. 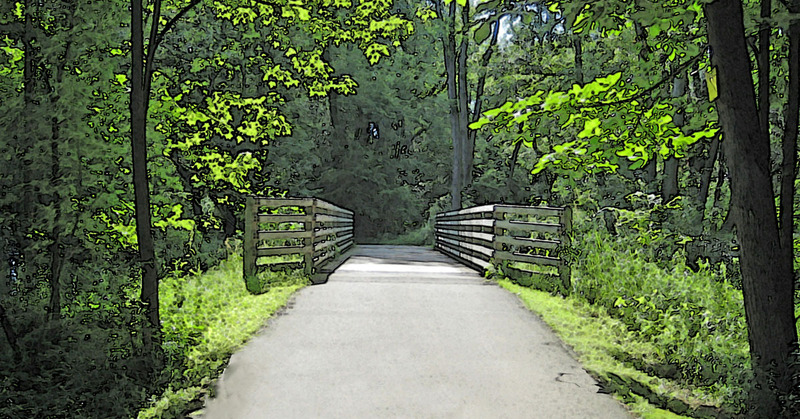 Thanks to their hard work and persistence, that dream became the Allegheny River Valley Trail. In much the same way, the Cattaraugus Region Community Foundation started with a group of volunteers, one fund and a dream - a dream of supporting community members in their philanthropic endeavors, like the Allegheny River Valley Trail Project. 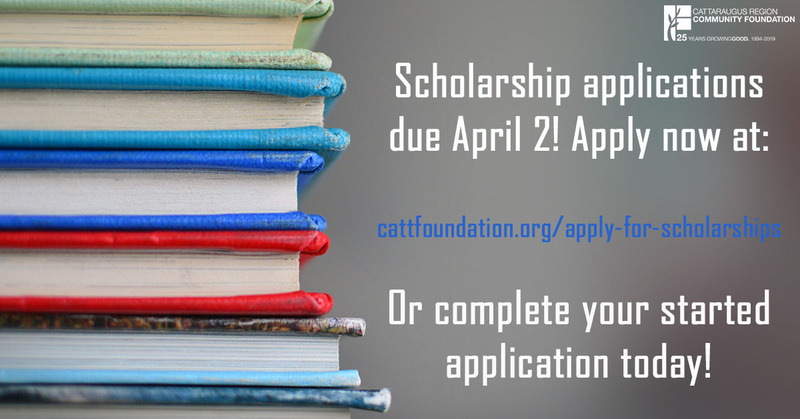 Five organizations that support local children and youth will receive grants this November from the Kaleigh Wilday Endowment Fund at the Cattaraugus Region Community Foundation. 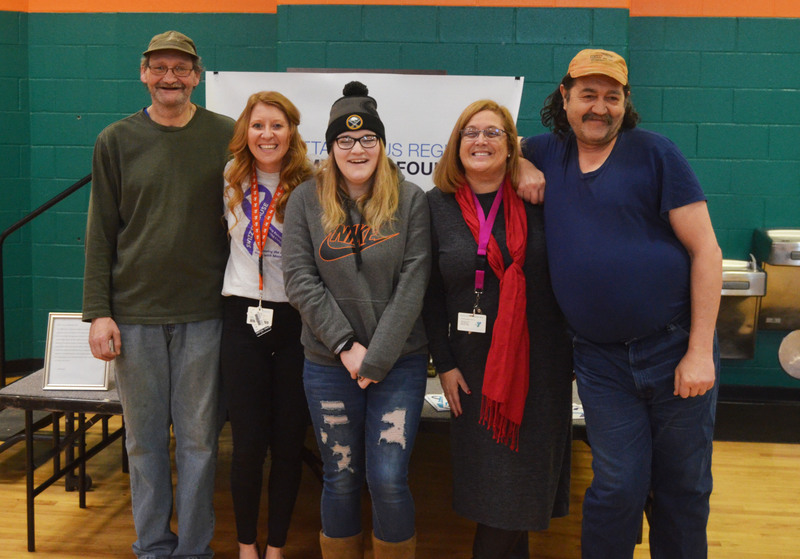 In this special blog post, CRCF Executive Director Karen Niemic Buchheit, shares some thoughts on the Cattaraugus Gives program and the true mission behind it. 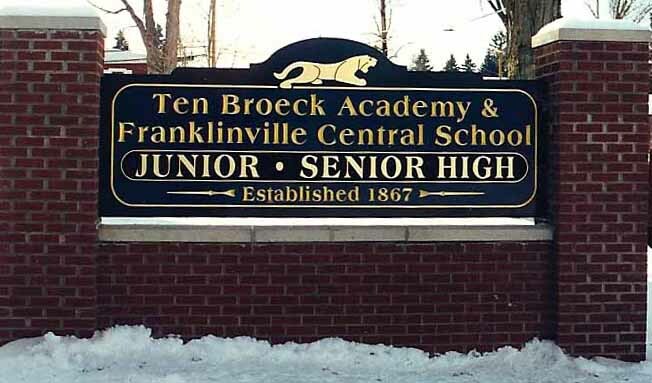 When two members of the Olean High School Class of 1995 passed away tragically, the rest of the class was left reeling and racking their brains for a way to support their classmates' families through the loss.